Sleep under the stars and be over the moon. 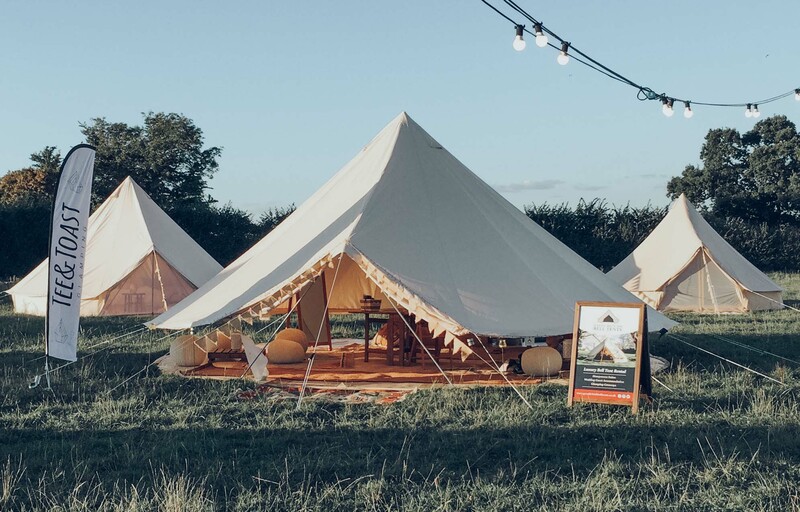 Boutique, comfy bell tents furnished with boho accessories for a chic and cosy night under the stars. 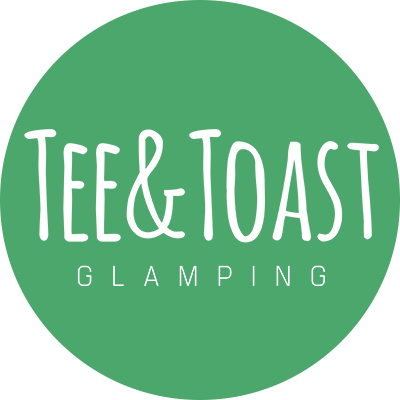 Step out from your everyday reality and take a dive into the beauty of British Glamping with Tee&Toast. 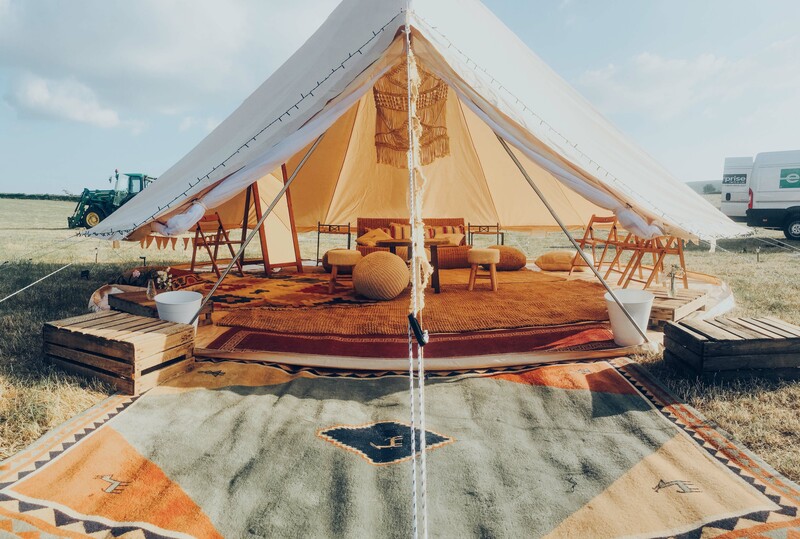 We aren't your usual British Glamping provider, we've gone above and beyond to provide a unique & calming bohemian experience for your special event. 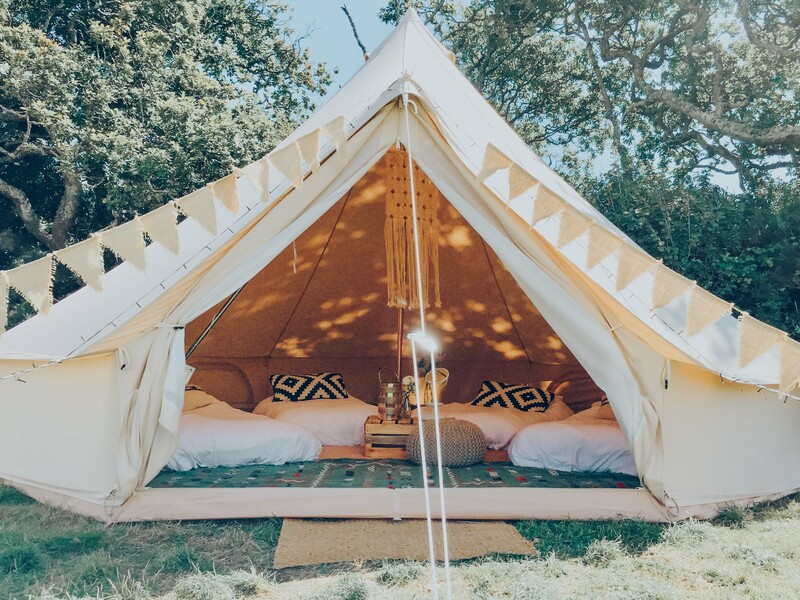 We provide luxurious accommodation at a wide range of events; from wellness festivals, corporate events, to your dream wedding or an unforgettable adventure with friends and family. We believe that the best things in life are the people you love, the places you go, and the memories you make.